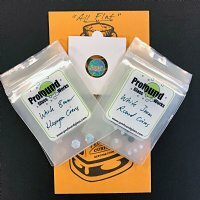 Looking for a new opal stash that is all flat? Each stone in this sample pack is flat on both sides and no thinner then about 1mm. 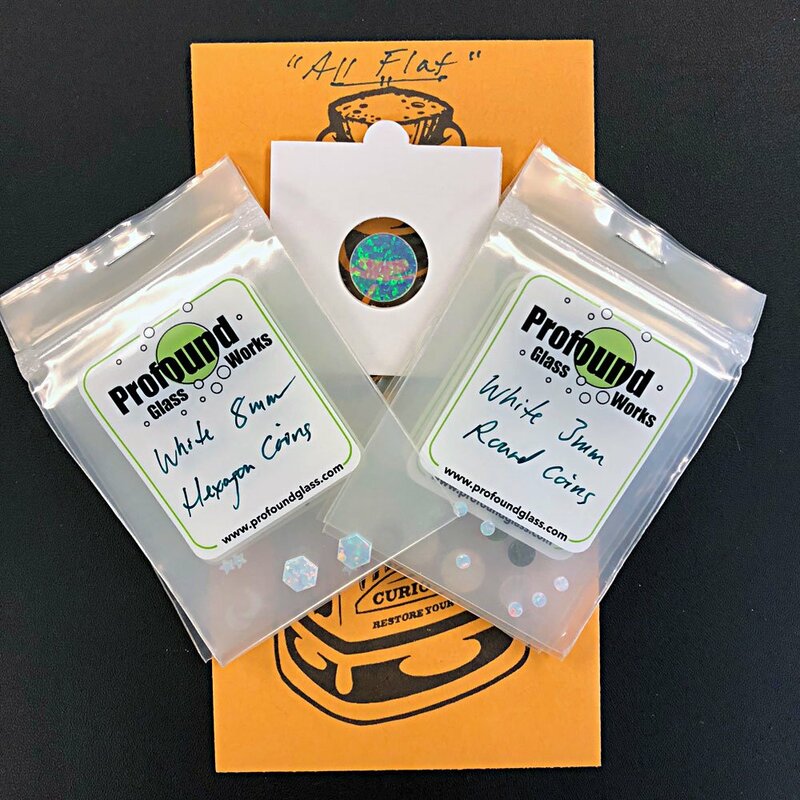 This pack is perfect for all sorts of glass and inlay projects, plus you get a great deal on 30 flat opals!